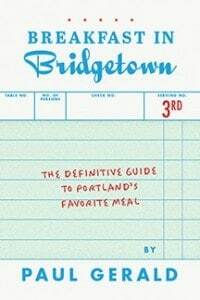 Looks as if you’re seeking Portland breakfast advice. but I do have this awesome book you can buy. Click on the cover below to find out where you can get one. If you already have it and want the updates, click here. Read some of my more popular posts from when I was the Breakfast Guy.